This year we have 3 different options for you to register. Please choose the option below that best fits your situation. If you are registering multiple people, please complete a separate registration form for each student. Early-bird discount ends May 31st. Youth Rate for ages 10-14 when accompanied with a paying adult. 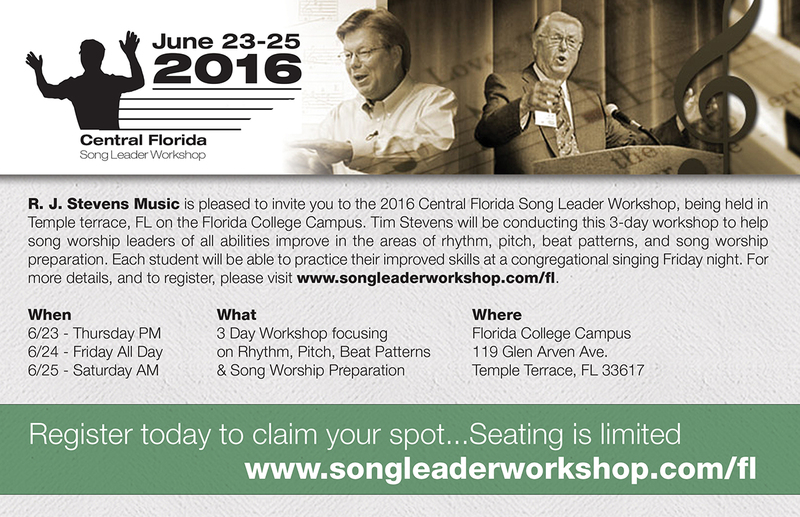 Registration includes 3 days of training, Hymns for Worship Hymnal, and the Song Leader’s Instructional Workbook. Register before May 31 and receive $10 off! 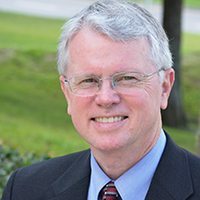 After May 31, 2018, registration cost goes up to $105. Discount is for returning students who are bringing back and reusing their materials from last year. If you would like a new set of materials, please use the regular (or early-bird) option. 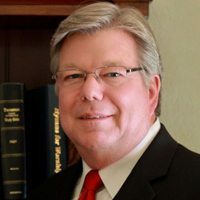 Looking For The Middle TN Event? Looking for Hymnals & Supplies? Ready for the next level? Check out The R.J. Stevens Singing School in Wilburton, OK for a full week of training! 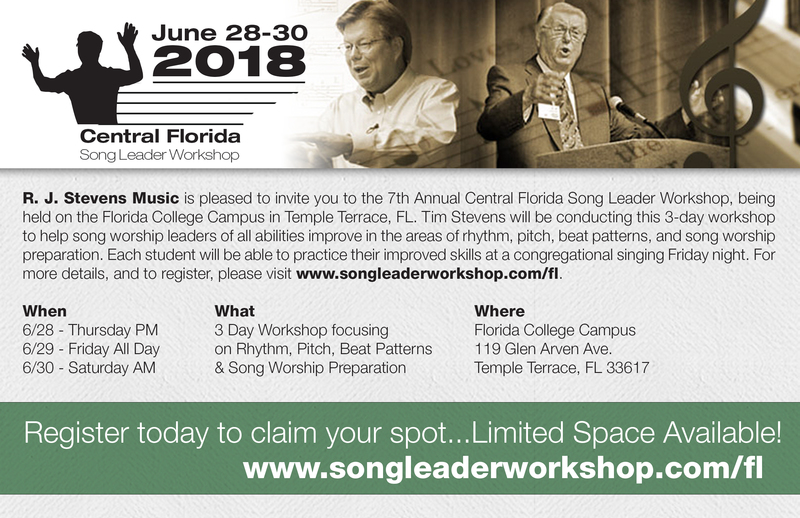 The staff for the Central Florida Song Leader Workshop consists of 2 individuals (with contributions from many more) who are passionate about the continued training and education of Song Worship Leaders. If you have any questions or would like to learn more about the instructors of this event, visit our Instructors & Staff page.